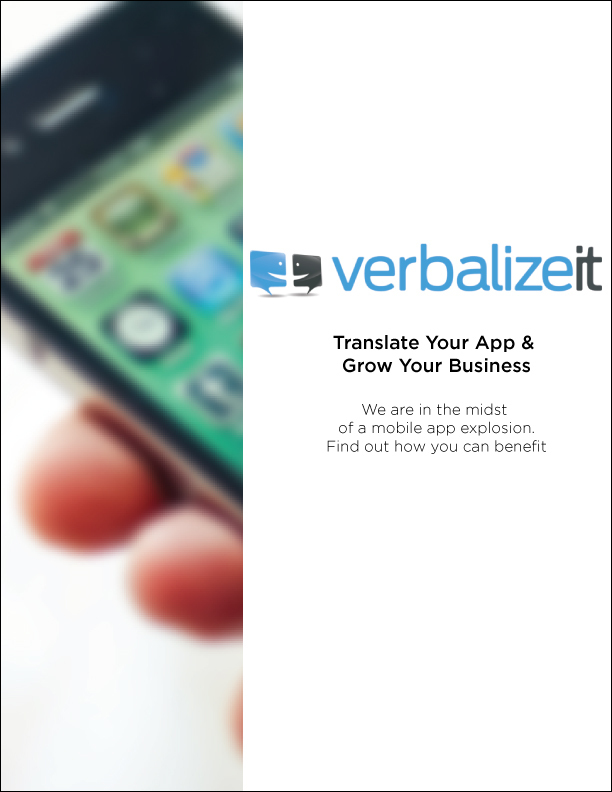 Open your business’s doors to a new audience in 24-48 hours by translating your website, mobile app and documents with VerbalizeIt’s translation services. 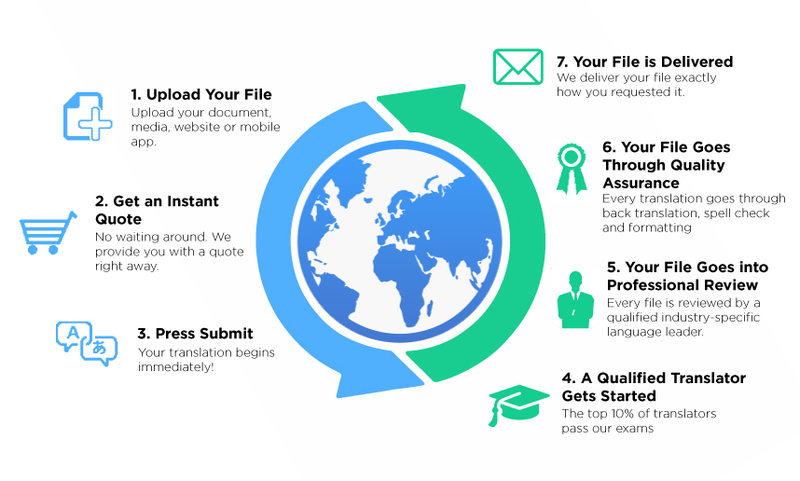 We connect you to thousands of qualified and vetted translators, profiled extensively based on geography, industry expertise and demographics. 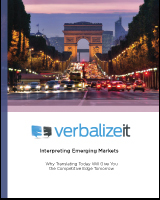 Translate full text, pdf, and image files transparently and at the highest translation quality. 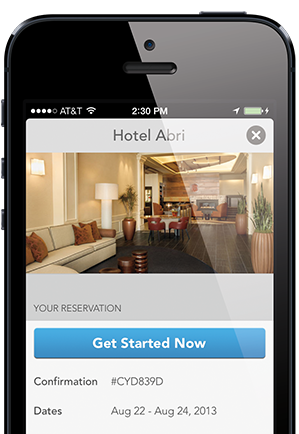 See how we’re delivering website localization to Alarm.com. 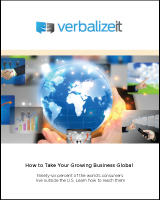 See how we’re helping Checkmate translate their app into multiple languages.